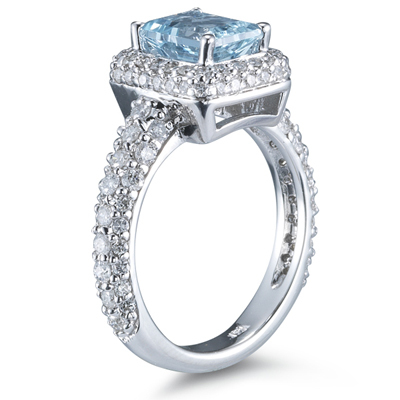 1.10 Cts Diamond & 1.40 Cts AAA Aquamarine Ring in 14K White Gold . 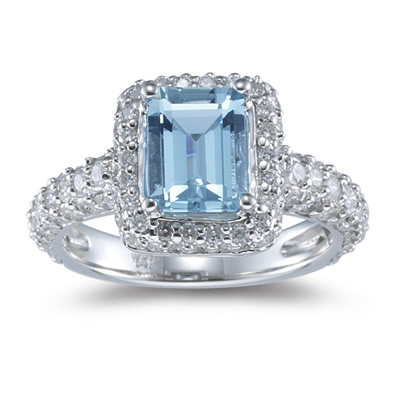 This aristocratic ring displays an AAA quality emerald-cut Aquamarine adorned with hundred and two diamonds prong set in 14K White Gold. 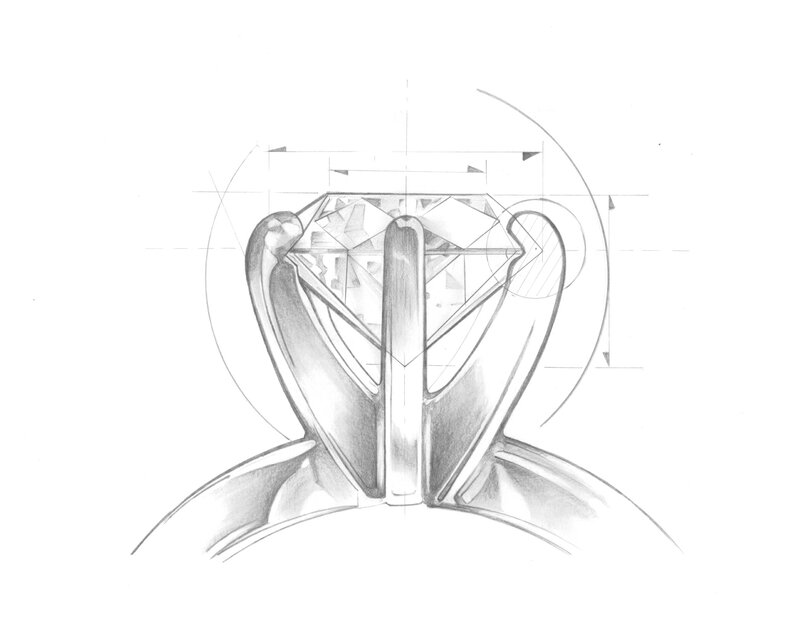 Approximate Diamond Weight: 1.12 Carats. Approximate Gemstone Weight: 1.40 Carats. An imperial ring to adorn yourself.